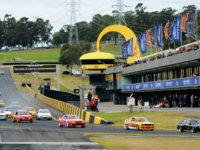 Heritage Touring Cars just wrapped up the second round of the 2017 series, which was held over the 10th & 11th of June as part of the Sydney Classic Speed Festival at Sydney Motorsport Park. 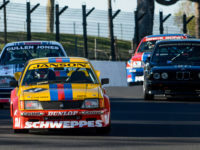 The Heritage Touring Cars series returned to Mount Panorama over the 14th to the 16th of April, spending the Easter weekend recapturing the golden age of Australian motorsport on its most iconic circuit. 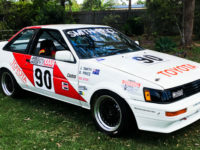 This weekend at the Phillip Island Classic, over the 17th to the 19th of March, the Heritage Touring Cars series will be joined by another legend of Australian Group C touring car racing – the ex-Toyota Team Australia AE86 Group A Toyota Corolla Coupe of Craig Foster. 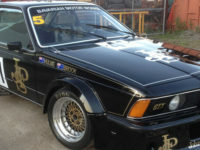 This magnificent Ex-Grice/Richards JPS Team BMW 635CSi has spent the past two decades virtually untouched and with several states separating its insides and its outsides. 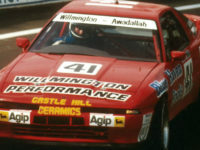 In 2017, it’s set to hit the track in anger again for the first time since 1984. 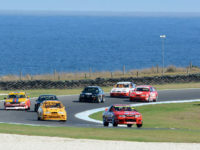 The 2017 Heritage Touring Cars series will kick off at the Phillip Island Classic in just a few weeks, over the 17th to the 19th of March. 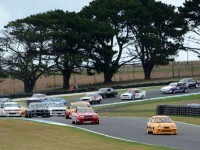 The VHRR have released a trailer video for this year’s event, and you can enjoy it below! 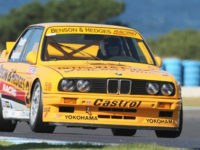 The 2017 Heritage Touring Cars series will see many cars new to the series make their debut amongst a strong field of returning Group C & A historic Australian race cars. 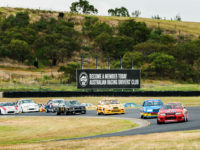 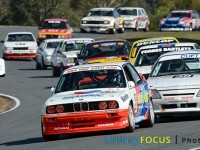 The Heritage Touring Cars series will return to Australian race tracks this March for a five-round contest between the Legends of Bathurst.